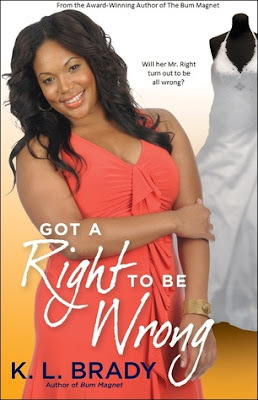 Two of the Funniest Romantic Comedies You'll Ever Read! 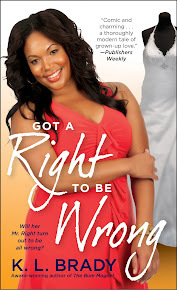 After two decades of tumultuous relationships with cheating men, Charisse Tyson is ready to overhaul her life and make some lasting changes. But can she learn from her mistakes and begin to trust men—and herself? Nisey's carrying on two relationships, one a married man and the other a clean-up man. until she hits a bump--a baby bump, that is. How will she break the news that she doesn't know which one is the father? Find out in this hilarious novel! Midwest Book Review - Reviewer's Choice (Jan 2010) "A highly recommended read that should not be missed. Charisse “Rissey” Tyson is plus-sized and proud, a sassy, sarcastic real estate agent whose success in business is balanced out by her totally dysfunctional love life. For years, she’s dated one bum after another. But now it looks like everything’s turning around: Charisse is finally engaged to her Mr. Right. 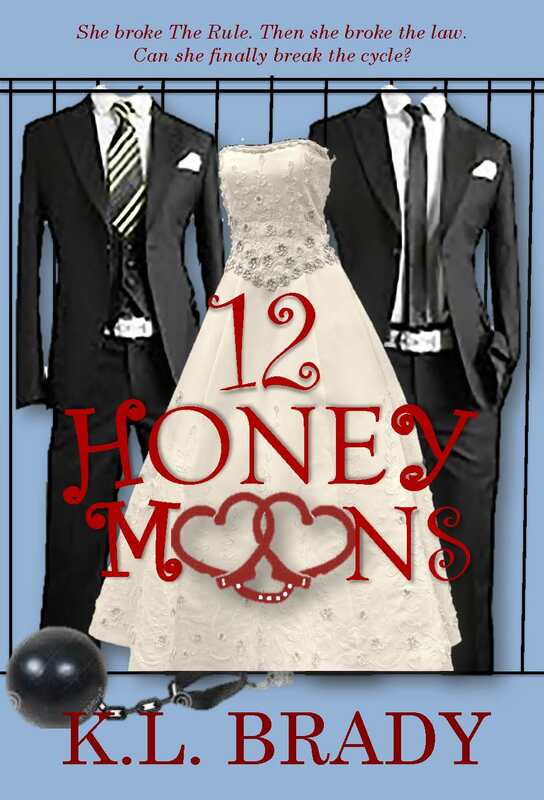 But Rissey wouldn’t be Rissey if she wasn’t drowning in drama, and as the wedding approaches, she finds herself in over her head. Suddenly she’s dealing with her fiance's secret love child, the reappearance of her missing-in-action dad, her sudden attraction to her best friend Lamar…it just never stops. Will she make it to “I do,” or will Mr. Right turn out to be Mr. Wrong—again? The results are in! Nisey knows who the father is. But when she breaks the news, she gets an unexpected reaction that sends her life into a tailspin. Will crash and burn...or will attention from an unexpected suitor save her in the nick of time? Find out in this highly anticipated sequel.